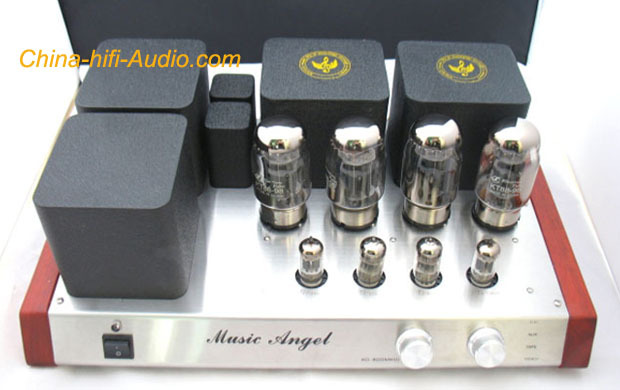 a)Our series of vacuum amplifier of Music Angel has changed a lot from the first generation to the second one.The second generation model adopts the excellent parts from the first one and develops the machine design of its own style. 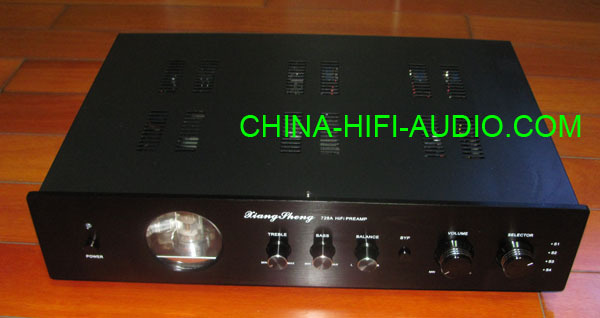 b)The price is resonable and the machine is greatly supported by a great quantity of audiophiles. 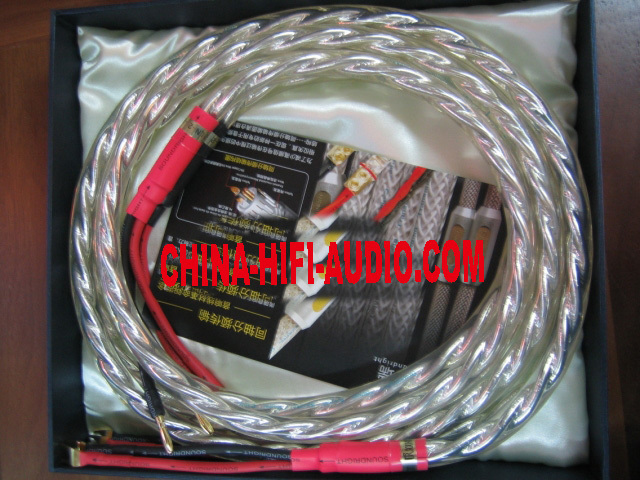 c)Many famous audio magazines highly evaluate the machine,and it achieves an excellent sales performance with a little advertisement. 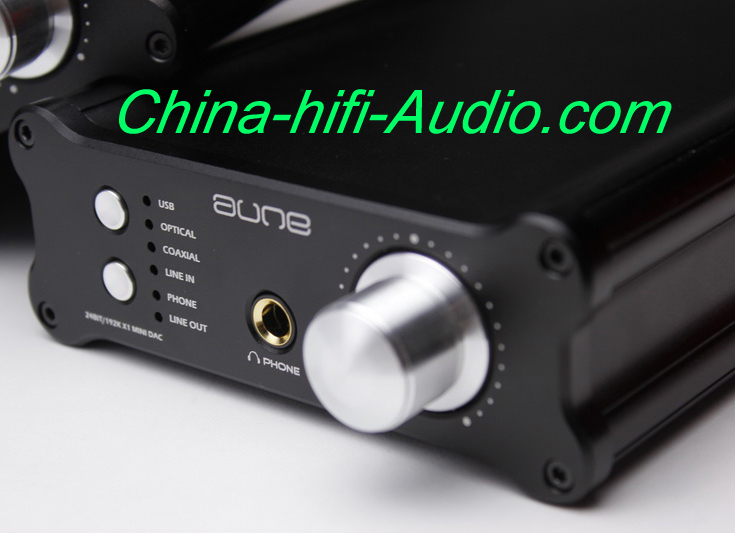 d)The production of the third generation is based on a new design concept,using the real design of dual mono and the standard connection for free conversion of triode.Its high pressure buffer to delay power is a great design. 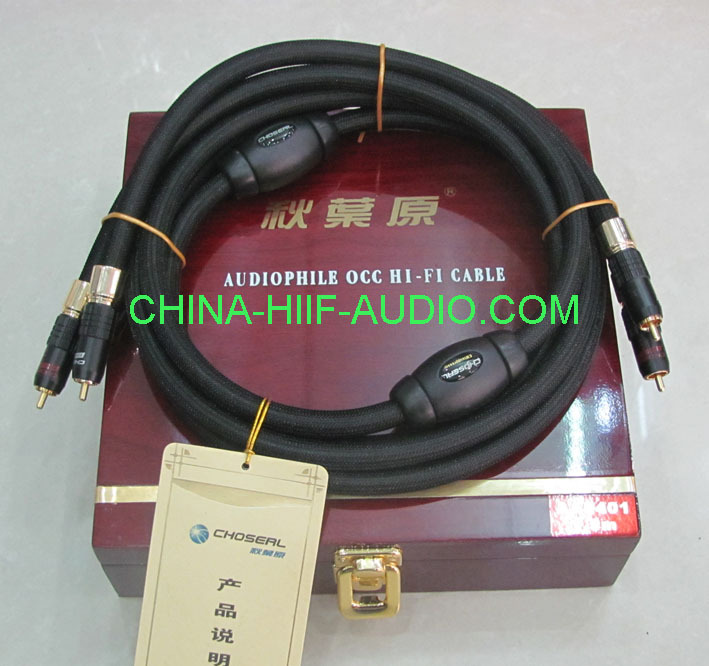 e)The electronic components adopt AB carbon resistance from US,West Germany WIMA capacitors,, ALPS potentiometer,switch,Hitachi oxygen-free copper wire and audio silicon from Japan. 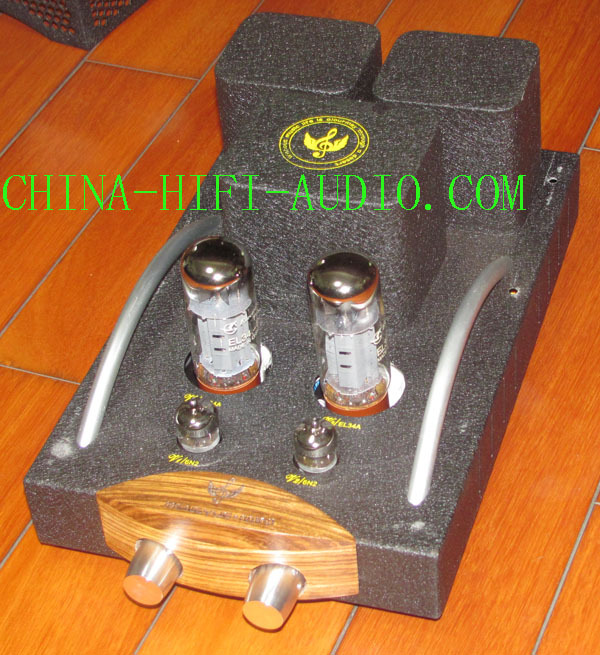 f)The machine has a high degree of completion and is a series of AMP with a leading production concept.